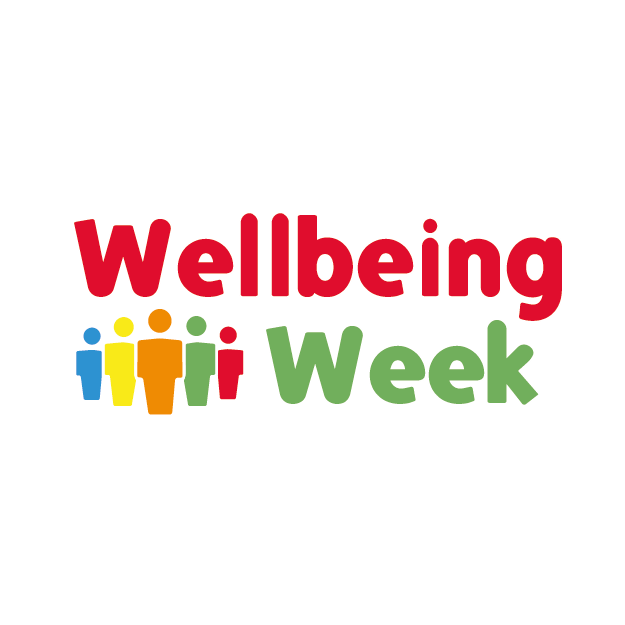 Many organisations choose a wellbeing week to boost staff morale, increase health awareness or as a thank you for recent contributions. Our resources pack focuses on increasing health, reducing stress and boosting energy and engagement levels over four key areas, Mind, Body, Spirit and Vision. We can arrange a variety of sessions that fit in with your current wellbeing topics, the time you have available and the number of staff you would like us to work with. Your Wellbeing Week could be part of your Corporate Social Responsibility strategy, to kick-start a new culture or to respond to existing absenteeism challenges. A focused activity each day around the topics of mind, body, spirit and vision – for example creating a ‘No Moan Zone’, adding more nutrition to your day and daily physical activities. Empower your staff to take control of their own wellbeing. We provide training and guidance for your team leaders by phone or Skype (site visits would be available for an additional fee). Inspiration to pin up giving facts and suggestions around nutrition, goal setting and other relevant topics, on the wall to refer to often. Everything we provide can be used more than once, or we can supply new materials for round two! In stressful times it can be hard to know how to relax without adding to the overwhelm. Having some ready made relaxation tracks to choose from can help to improve sleep, unwind or boost energy levels. We provide feedback questionnaires to measure the impact of your activities and improve for next time! The Bounce team hosted a wellbeing session for Curtis Banks staff to enable us to understand more about bounce! The 60 minute session consisted of some very useful techniques which could be applied to both work and personal life. The staff who attended thoroughly enjoyed the session and feedback was extremely positive. We all felt that the session was both inspiring and engaging and certainly had a bounce in our step following it! I would highly recommend this session. Attending a 'Discover Your Bounce' workshop was simply fantastic. I was delighted to come away not only with a deeper insight into where and why my energy levels were dipping, but also with an invaluable toolkit of exercises and tips to ensure I know exactly how to protect, nurture and boost my energy. Working with Nicky is always such a delight. I whole heartedly recommend her workshops and programmes. Interesting – quite straightforward as to what it was about. The session held value for me. I felt that Nicky explained things very well in the short time given. I felt that I knew what she was about and what she was talking about and what was going on. I would go again. For additional impact, let our team visit you!